The crash caused $50,000-$75,000 in damage to the gate. Gov. 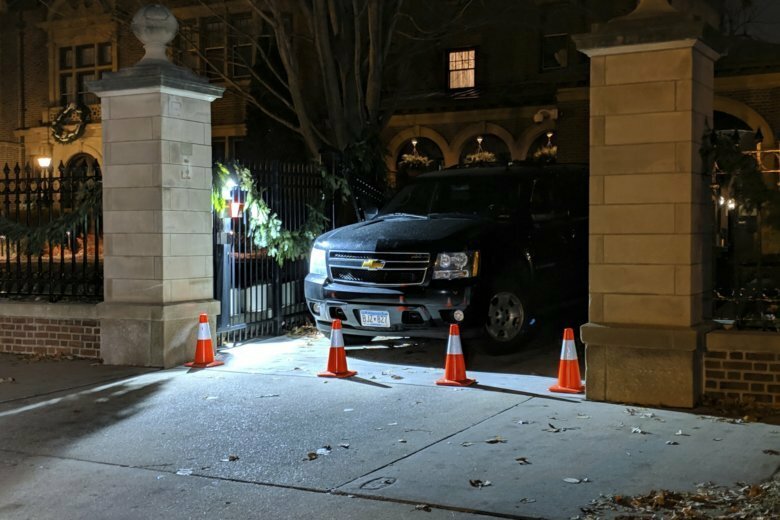 Mark Dayton was home at the time but wasn’t injured. Court records don’t list a lawyer for Fouquette, who is due in court Tuesday. Bail is set at $25,000.